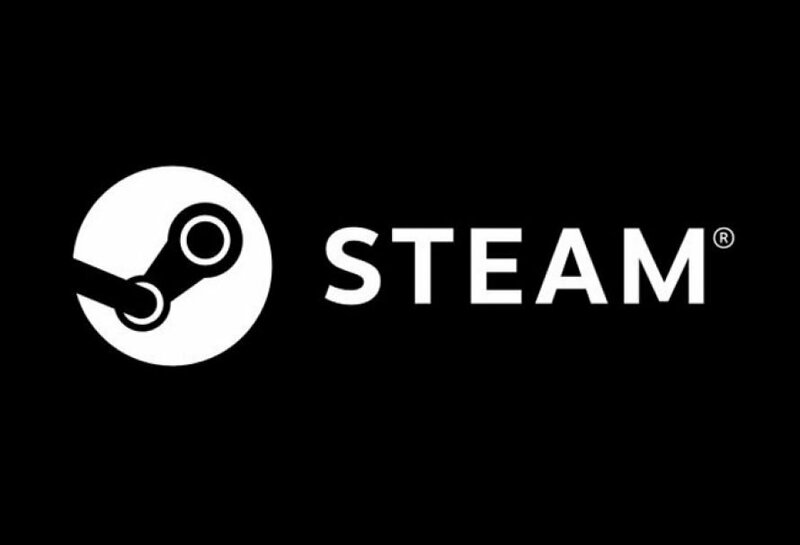 Steam Awards 2018 winners announced. There were 8 categories in total and some of them was very interesting. For example, there was a category named “Best With Friends” . In Steam Awards 2018, even though it’s “2018”, most winners were published before 2018. Awards wasn’t only for games which is published 2018 only. 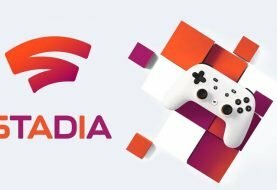 Only winner game which was published in 2018 was Assassin’s Creed Odyssey. Ancient Greek theme game is won “Best Alternate History” title. 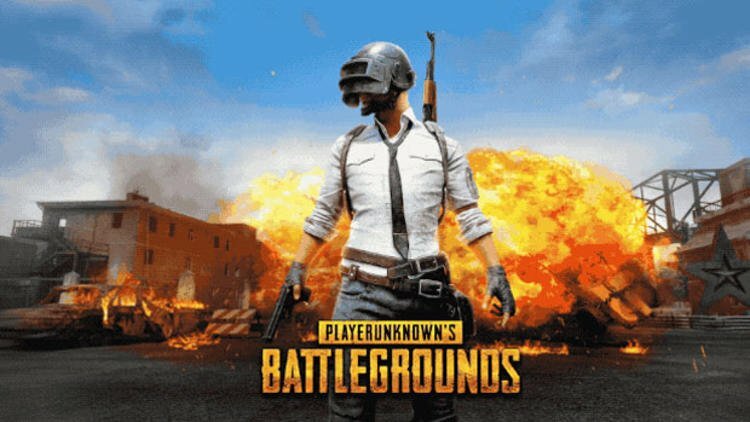 PlayersUnkown’s Battlegrounds (PUBG) has received Game of the Year award in Steam Awards 2018. Battle royal game was published in late 2017. With Fortnite they are top games of battle royale genre. Actually there is new candidate. 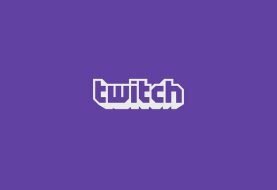 EA’s (Electronic Arts) latest release Apex Legends. Apex Legends’s, start was great according to most people who tried it and time will show if it can be rival of these popular battle royale games. 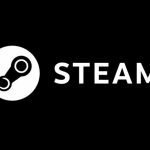 You can access full list of Steam Awards 2018 in down below. 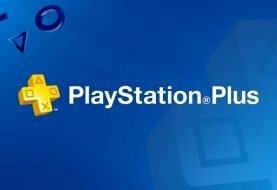 Previous article US PlayStation Store February Sale is On! Next article Dirt Rally 2.0 VR Support is Coming!